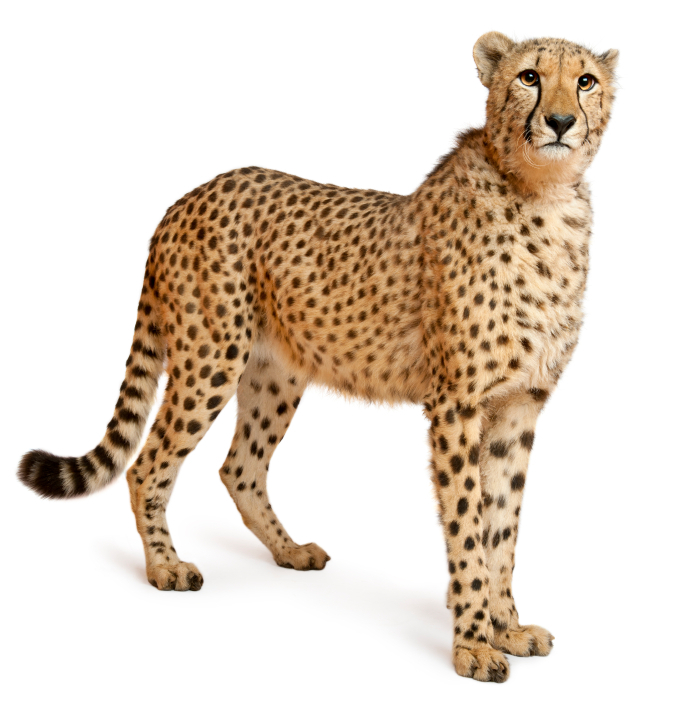 As the Content Marketing World Conference wrapped up with a cheetah (more on that in a minute) I wanted to share my top ten take home points. It was a jam-packed two and a half days. And as often happens it's hard to put it all in context - some of what I've learned is going to take time to sink in. But clear themes emerged. All are relevant to those (many) financial services firms and institutions who lag their consumer marketing peers in terms of online marketing and integrated campaign management. Finally, I think we can almost forget traditional marketing KPIs based on impressions and reach - instead how about we focus on the most important metric? Sales. And the cheetah? 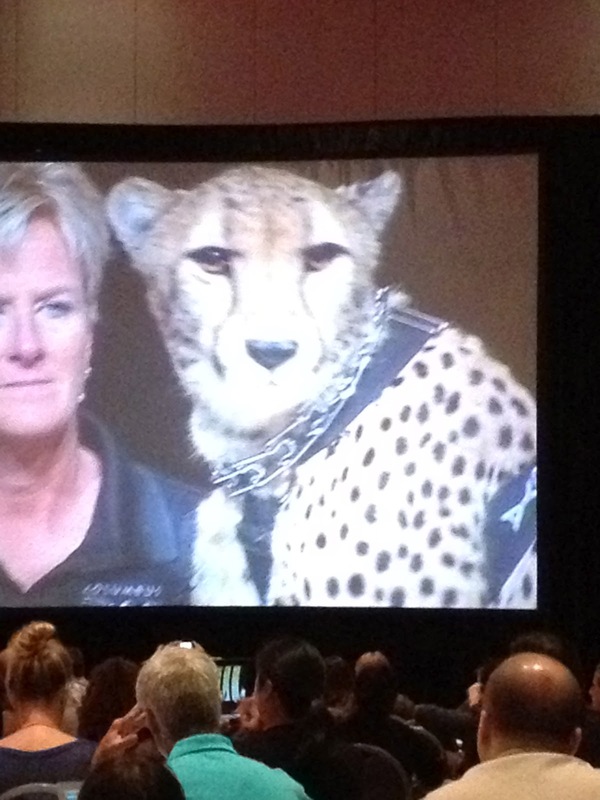 Jack Hannah of the famed Columbus Zoo had a live one on stage. Now if that doesn't grab attention I'm not sure anything will. Thanks to Joe Pulizzi and team for a very worthwhile conference. Can't wait to welcome you to Sydney in March 2013.